Alongside our informational guides, you will find news on events we go to, fun things we do with our miniquads, and cool stuff we make or buy. We post at least two new articles a week, so there should always be new content to devour! We also have a Facebook page where we share articles, photos, and more. Finally, we put together awesome videos about our adventures in the hobby on our YouTube channel. Additionally, we offer a wide array of services to vendors and manufacturers. Please see our vendor services page for more details. I’ve been living and breathing RC for over 10 years now. I cut my teeth with high-speed EDFs and gliders, then moved onto helicopters. 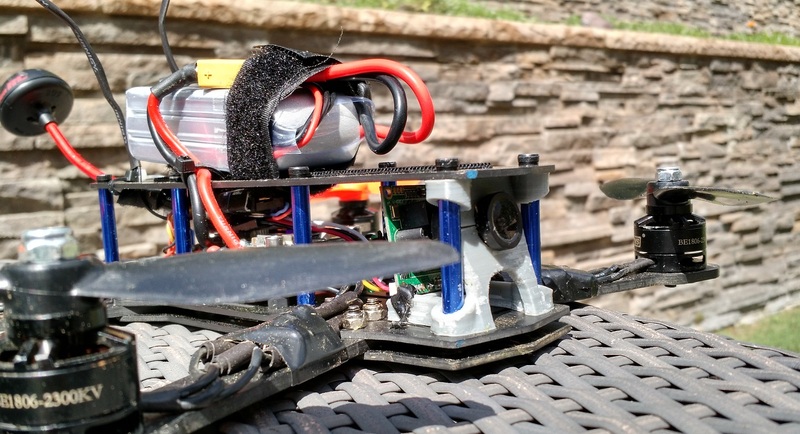 I wasn’t into early multicopters until I started seeing FPV racers. The first time I flew one I was hooked. Professionally, I’m a software engineer and love tinkering around with electronics. I’m also known by my handle “neonbjb” on most RC forums and Reddit. Click here to read James’ blog posts! Unlike James, quadcopters are my first foray into the RC scene. After I saw freestyle videos of the crazy possibilities FPV enabled, I was hooked! 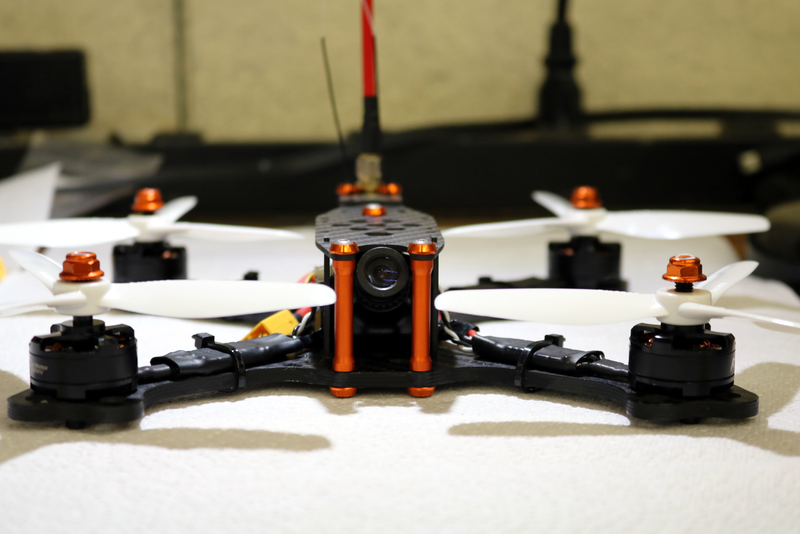 I learned the basics with a Hubsan X4, moved on to using sims like FPV Freerider, and finally graduated to flying a ZMR 250 miniquad. I plan on sharing my ongoing learning process with you, and hope to welcome beginners into the hobby! Click here to read Tyler’s blog posts! Want to get in touch with the team at Propwashed directly? Check out the options below! The easiest way to contact us directly is via email. Need to send us something? Hit us up at the below address! These fine folks have also contributed articles at Propwashed! Feel free to click on their names to go to their post list! This website contains advertisements and affiliate links for products, which means at times when you click on a link that we recommend, the crew at Propwashed.com may receive a commission. Not every link is an affiliate link, but some may be. Additionally, some of the text and image ads throughout the site are served by different advertising platforms. These ads are not explicitly endorsed by Propwashed.com – they are chosen by Google via the AdSense algorithm. Generally they are relevant to the material on the page and hopefully also relevant to you! Read more about our advertising model here. Fly safe! We here at Propwashed are not responsible if you hurt yourself, others, or do something illegal. Some of the things that we write about involve the use of potentially dangerous tools and equipment and caution should always be taken. Before undergoing any project that has the capacity to harm yourself or others (including, but not limited to, using power tools, working with electricity, or handling fast spinning propellers) double check any advice or written information found on this site with a third party source to ensure your safety and the safety of others. Similarly, check any local laws and regulations before flying or undertaking any activities written about or seen on this site. Our goal is to be 100% accessible. If you have an accessibility issue, please let us know and we will work to get it adjusted! If you see a problem, please email us at community@propwashed.com.